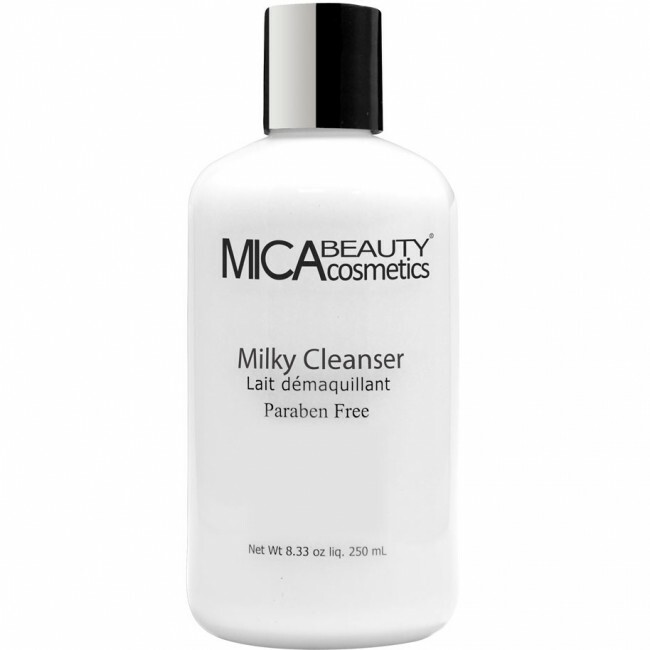 MicaBeauty Milk Cleanser softens and tones the skin as it removes makeup and surface impurities. 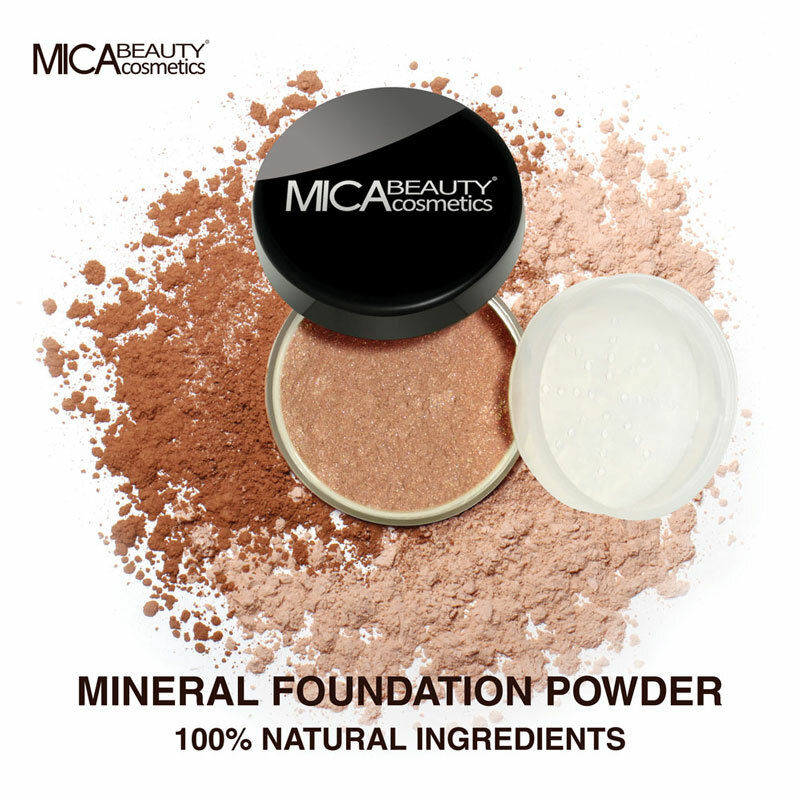 You will earn 6 Mica Points for purchasing this product. Apply with gentle massaging movements on face and neck, then rinse off with warm water.